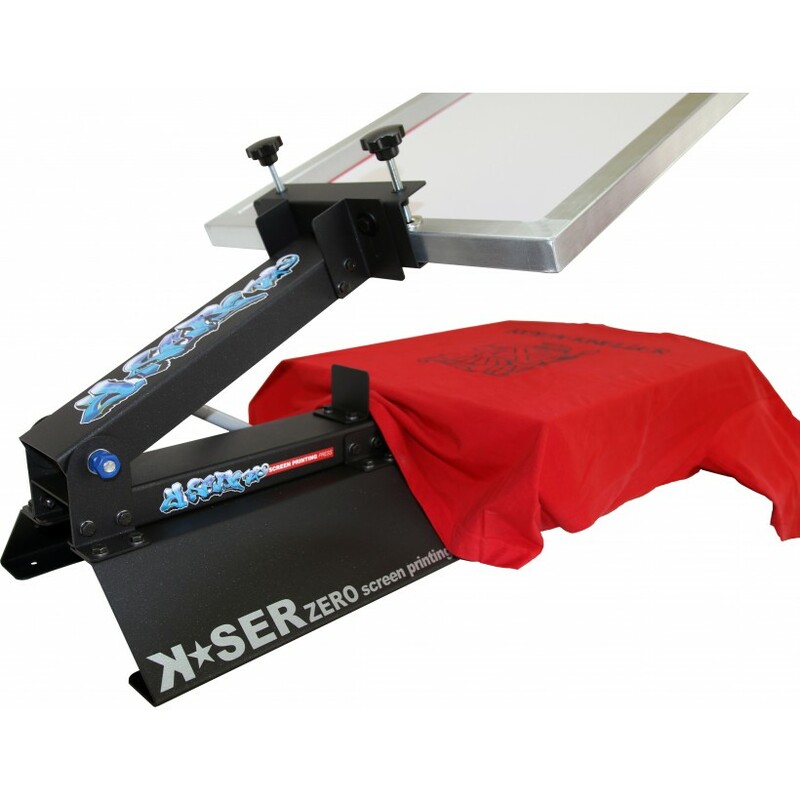 The screen printing press K-SER ZERO ( AVAILABLE IN THE NEW COLOR BLACK METALLIC) is a t shirt printing machine. 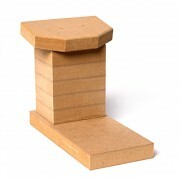 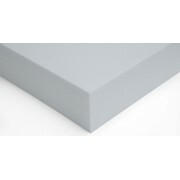 The wooden top which is also the maximum printing surface, measuring 38 x 54cm. 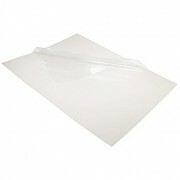 is shaped to facilitate insertion of the shirt. 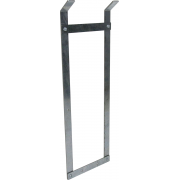 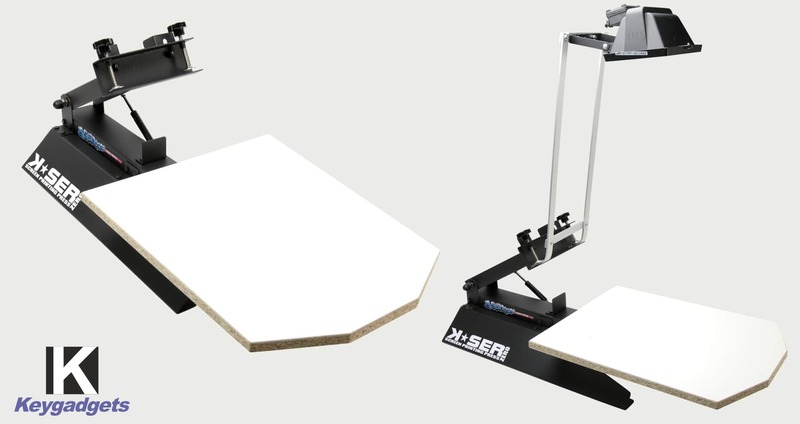 The K-SER ZERO has adjusting screws that allow it to adapt to frames of different thickness. 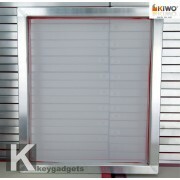 This is a world exclusive of 2014 created, designed and distributed only by keygadgets world exclusive. 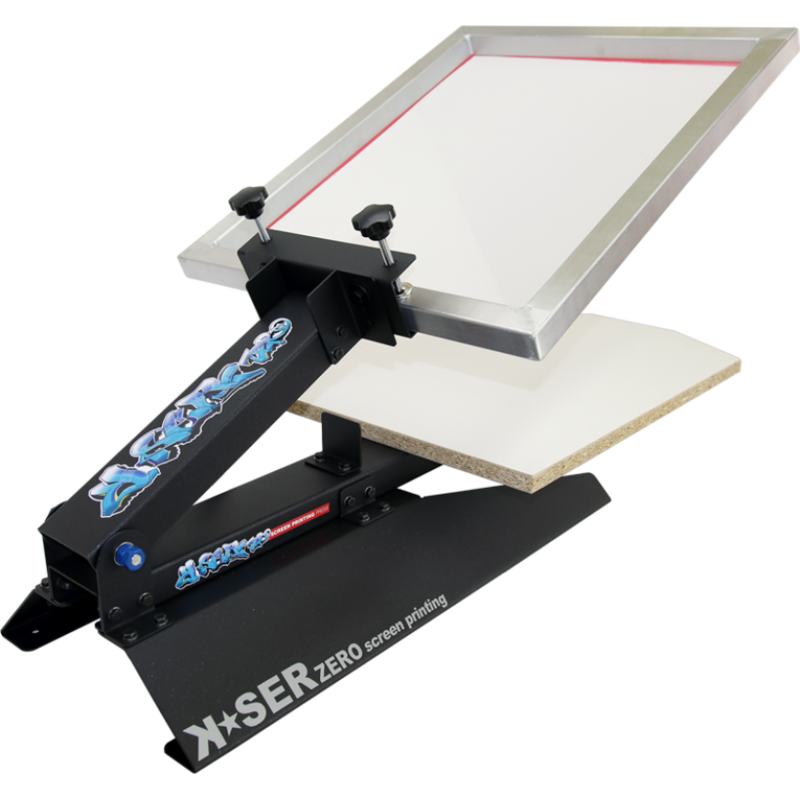 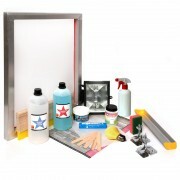 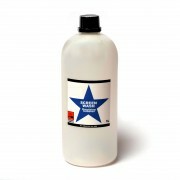 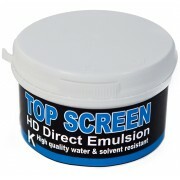 Do you have any questions about Screen Printing Press K-SER zero?